Sardargarh is a living heritage with charm and atmosphere oozing from every nook and cranny of the place. It is a fantastic venue in the real interiors of Rajasthan. 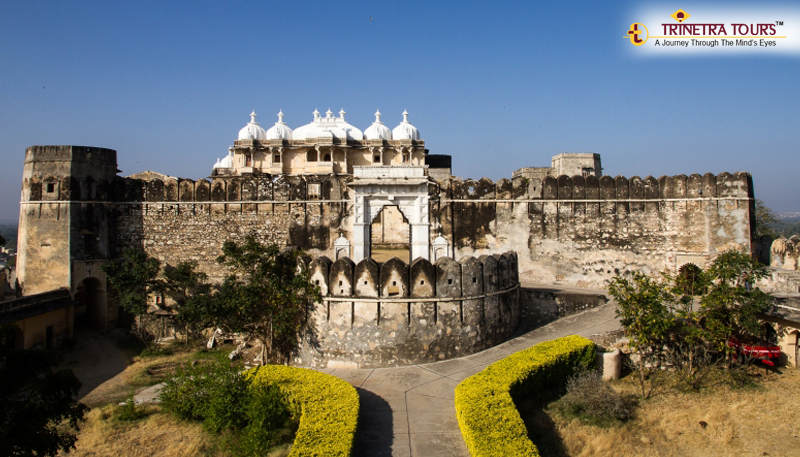 The gorgeous Rajputana architecture at the Sardargarh Fort, staff clad in monarchical attires will only add to the experience. It is indeed, a perfect sneak-peak into the bygone era. 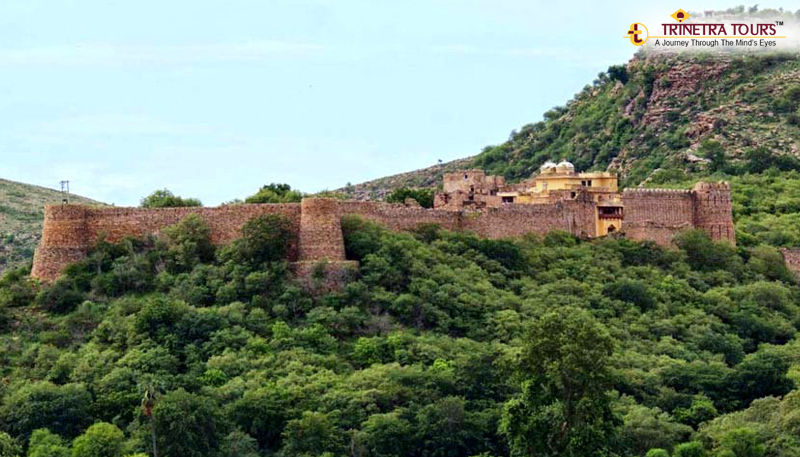 This is yet another historical gem in the state of Rajasthan in India. This invincible fort has been standing tall since 2nd Century BC. There are many beautiful sculptures in the fort. One such sculpture which is of sleeping Lord Vishnu was recognized as the most beautiful of all the Hindu sculptures by the British archaeologists. Also, there are a number of activities that can be done while staying at Bhainsorgarh - take a stroll along the ramparts, or, a guided jeep safari through the village, be rowed along the river to observe birds and basking crocodiles. All in all, Bhainorgarh allows you to experience the romance and the spirituality of being a part of the world that is long lost to our times. The Ramathra village is a blissful holiday spot in the gorgeous countryside which is surrounded by a lake. You can go on a village safari and explore the neighbourhood, interact with the local school children, go boating or bird watching or simply wander around the village to refresh you with the sight of alluring nature. These are exciting experiences through primitive and tribal villages, towns & country-side where traditions centuries old still permeate lifestyles. The identity of Abhaneri Village is Chaand Baori - the astonishing step well. However, there is a lot to this village only if you scratch the surface. In Indian villages, simplicity and tradition is reflected in every aspect of life. The natives who live around this area find contentment in their own simple ways - while you experience the simple pleasures of life. 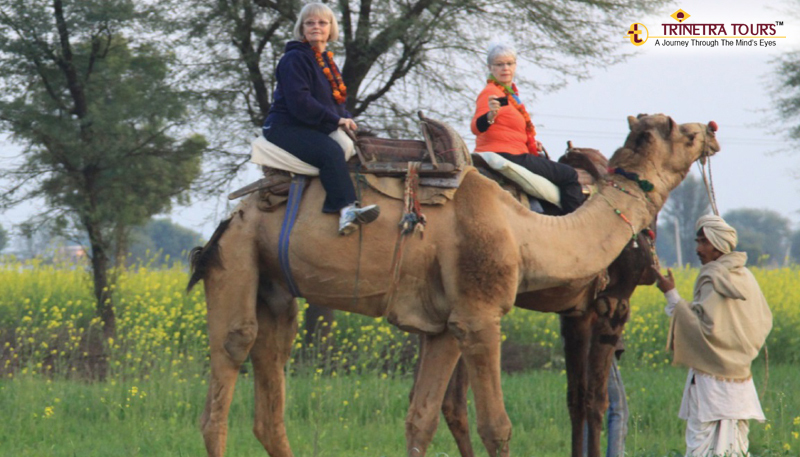 There are many exciting activities like a camel ride through Abhaneri Village, visit to the onsite farm, go for cycling around the local village market etc. Of course, we can also visit the Abhaneri step well (Chand Baori) - one of the deepest and largest stepwells in India. We are sure you haven’t heard of this place before, but, we are sharing with you this secret destination amidst a landscape to die for. This venue is for those who are willing to step off the tourist track to explore India's true colour, and, hospitality. A different world where you get an opportunity to catch up with yourself, walk through the village, engage with the locals, see their simple lifestyles, and, let your heart be overwhelmed by the disarming hospitality of the locals. 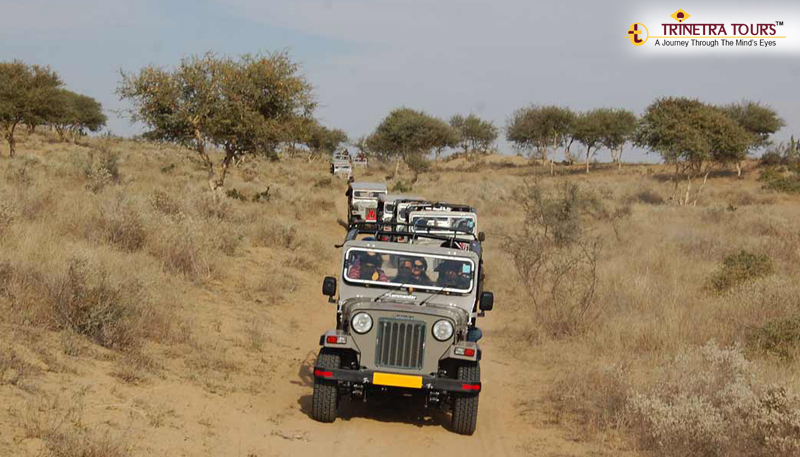 Chambal valley is an unexplored, unspoiled and unforgettable land. It has much to offer from its stunning landscapes to magnificent wildlife; formidable fortresses to crumbling ruins; tranquil temples to flamboyant fairs; colorful history to compelling mythology; proud resilient people to their legendary tales. If one desires a true feel of India’s natural and cultural splendors, then, the Chambal ravines would be an ideal venue. 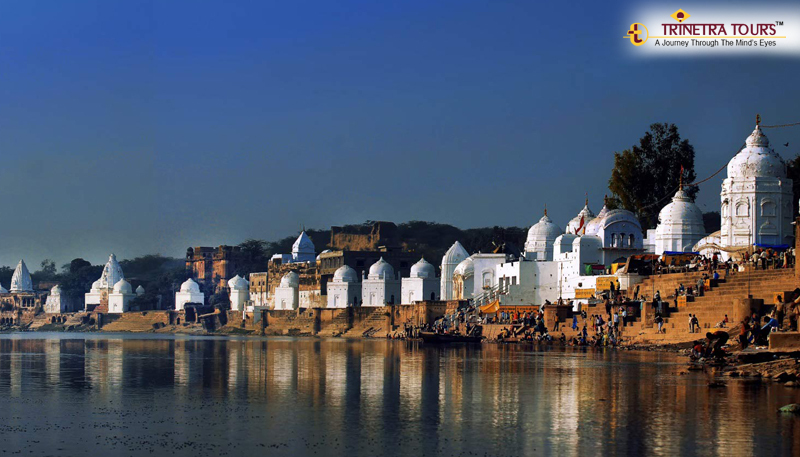 Also, one should not miss an opportunity to discover the ancient and picturesque temple complex at Bateshwar on the river Yamuna. The area consists of more than a hundred temples dedicated to the Hindu God Shiva. 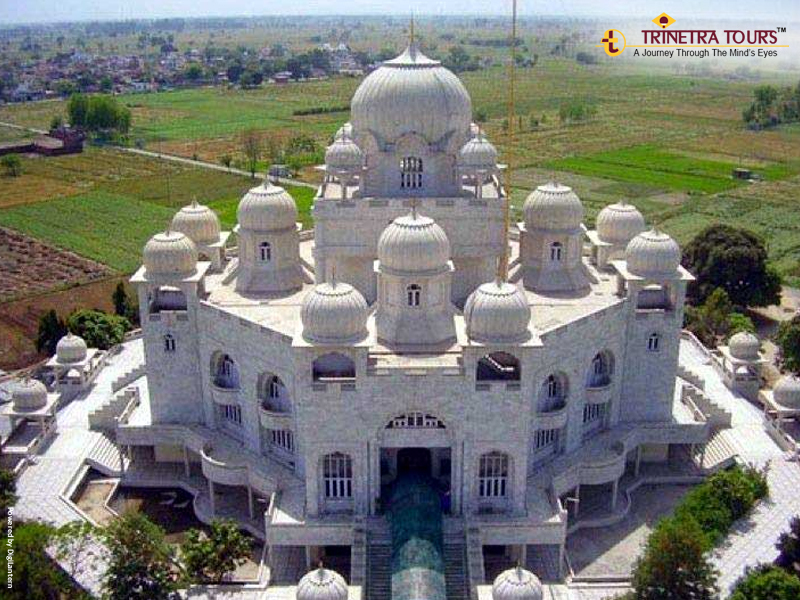 A small and a quiet town in the lap of the Shiwalik range, Hoshiarpur is considered to be the greenest of the districts within Punjab. Another well known aspect of Hoshiarpur is its world-renowned astrologers. The Bhrigu Pandits have been working to predict people's future based on the script of Bhrigu Sanhita for generations. Of course, once here, you can also walk along the lush green fields, take a ride on a tractor, take the cattle for grazing, or, learn how to weave a carpet, or, milk a cow! 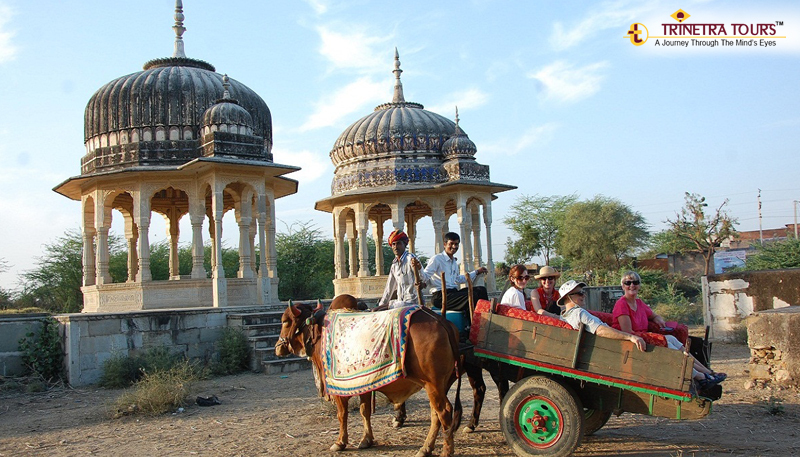 Barli is a small village located between Jaipur and Jodhpur as well as enjoys a very close proximity to Ajmer. 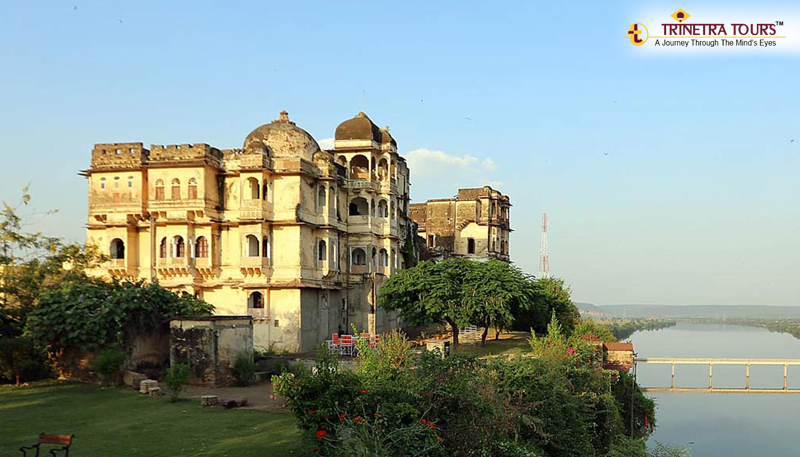 The main attraction of Barli Village though is its Fort which has been renovated and converted into a hotel by its owners. The fort makes for a peaceful stay with plenty of opportunities to mingle with the natives. You can enjoy riding on a bullock cart, spending time with local people who are warm hearted and welcoming in nature or a biking through the countryside to be a part of this lively village. If these destinations fascinate you and you are already craving to explore India a little differently, please feel free to reach us at info@trinetratoursindia.com.